Separate kitchen area with full cooking facilities, includes; full size fridge, oven, microwave, dishwasher. Econo Lodge Cleveland Rotorua provides excellent Rotorua motel accommodation for tourists, couples, large groups and families visiting the Rotorua and the central North Island. - Free unlimited wireless internet access for up to three devices. - 42″ internet ready TVs which allow guests to watch the latest new release movies. 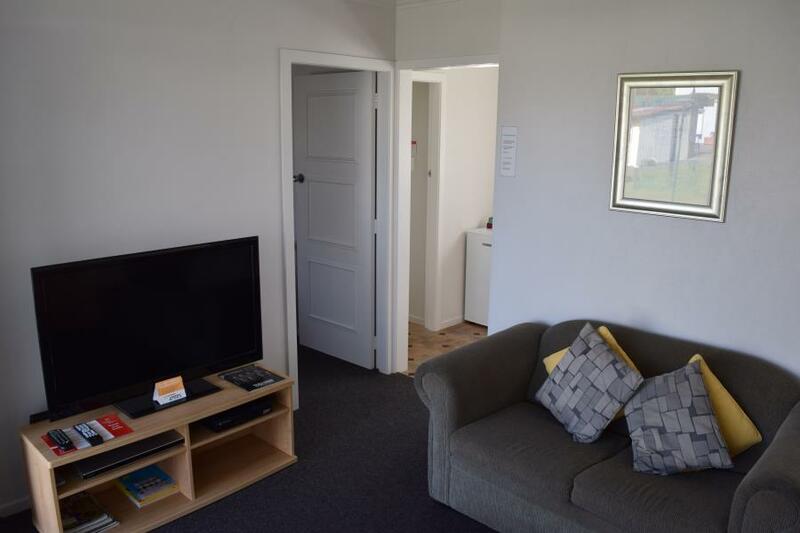 - Full kitchen facilities – that include cooking hobs, microwaves, an electric fry pan, refrigerator, tea and coffee making equipment as well as complimentary tea and coffee. - And all units are serviced daily. - The heated freshwater pool which varies in temperature in accordance with the season. - Two geothermal mineral hot pools, great for relaxing after an enjoyable day in Rotorua. - Coin-operated washing machine and dryer are also available for guests. - Barbeque facilities available for use, free of charge, set amongst the gardens and complete with outdoor furniture. - Family playground with two trampolines, two swing sets, a seesaw and plenty of space to play .